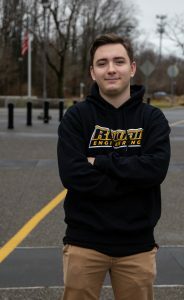 Today, we speak with DJ Stahlberger, a junior electrical and computer engineer major from Pittsgrove, NJ (Salem County) who commutes. 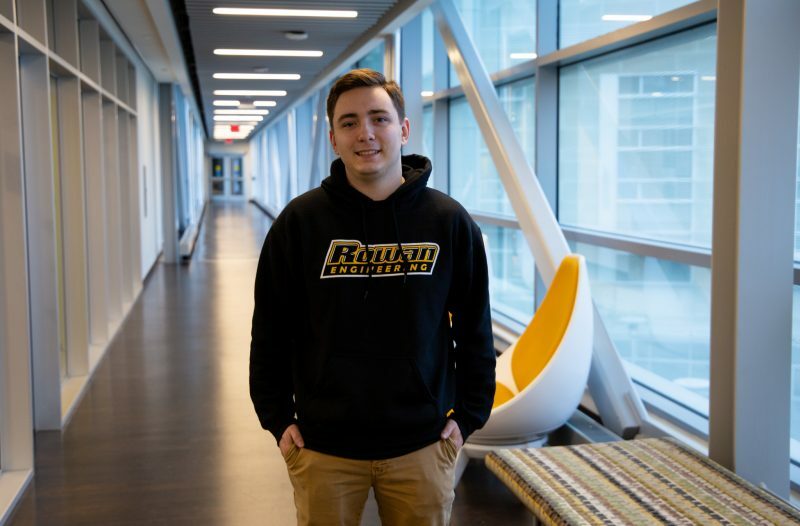 DJ will share his #PROFspective with us on what it’s like to be a Rowan University student and how he’s getting the most out of his college experience as a Rowan Prof. In every one of my classes I’ve had that “a ha!” moment, but one of the best ones I can remember is in my Computer Architecture class. The class was based around building a basic processor. We used a hardware coding language called Verilog to do this. At first I was unsure of what to do and how to use the language but one day it all just sort of clicked. After that, it became one of my favorite classes and made a strong impact on how I felt about my major. Besides that class, all of the skills I’ve learned, and can apply to all my other classes as well as life, have made me extremely passionate about what I do. One professor, among many, that I would like to recognize is professor Michael Muhlbaier. 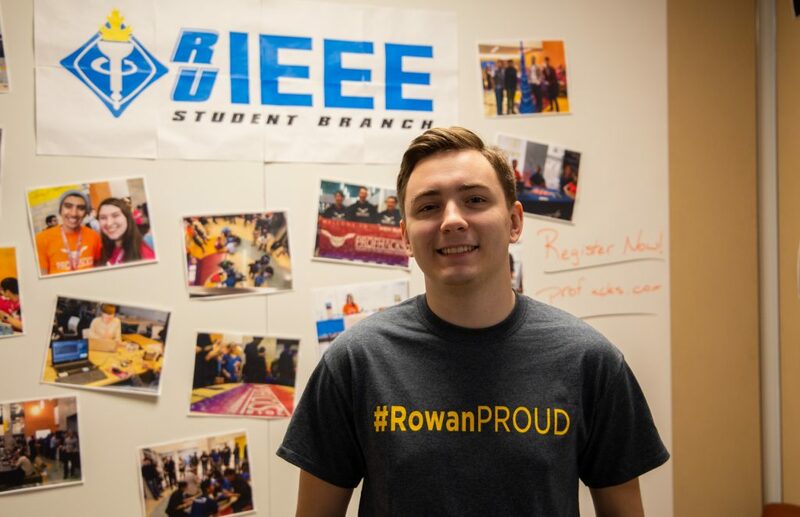 He is a Rowan alumnus who started his own company and also teaches several courses in engineering. One of the classes where I realized how much of a visionary he is, was in my engineering clinic, Rowan Formula Electric. This clinic is developing and building a Formula style race car that hopefully will compete in the Spring of 2020. One day, Professor Muhlbaier, several other students, and myself were having a conversation about sensors and how they would be incorporated into the car and the amount of knowledge he brought to that conversation was astounding. That one example, among having been taught by him in several other classes, has made me realize that Professor Muhlbaier is truly a visionary. One of the best experiences I have at Rowan is from my freshman year. At the time, I was commuting and didn’t really have that many friends. A few people from some of my classes I would have considered my acquaintances but not really my friends yet. Later on, most of them became my friends but, I’m sure most people could say the same. However, since I didn’t know too many people I wasn’t involved in much on campus. One of the people I talked to in classes told me I should run for a position in IEEE. I had never even heard of the club before let alone running for a position, so I decided to go to a meeting and check it out. Instantly I was drawn to the club. 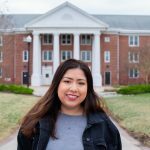 I decided to run for a position the week before signups closed. I ran for Activities Chair against another one of the people I talked to in my classes, my now roommate and good friend Nikola Kosaric. We ended up tying for the position and ended up both getting the position. From that point forward I found a reason to stay involved. I started to develop great relationships with everyone in the club and felt super at home. To this day I am still involved in this club with most of my friends. It was one of the most welcoming experiences Rowan had for me personally. 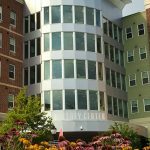 At first, one of the main reasons I wanted to choose Rowan was because it was cheap, very close to where I lived, and a reliable choice. 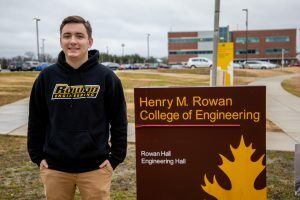 The reason it was a reliable choice was because most people from my high school go to Rowan. 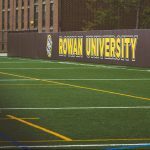 Once I started to look into other colleges, however, I realized that Rowan was actually a pretty impressive school. 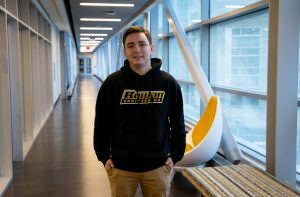 I looked into other schools like Drexel and TCNJ and they just didn’t really compare to Rowan. The tours at the other schools were kind of impersonal and felt rushed. Rowan was the first tour that felt almost personal. 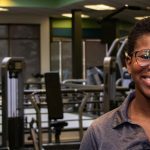 Plus, Rowan was one of the few schools in which the real equipment was available to use for everyone, not just graduate students. That was the main reason I chose Rowan. 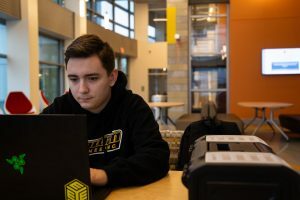 They choose to focus on undergrads rather than primarily graduate and research based learning. Also, the money they offered was a nice cherry on top!